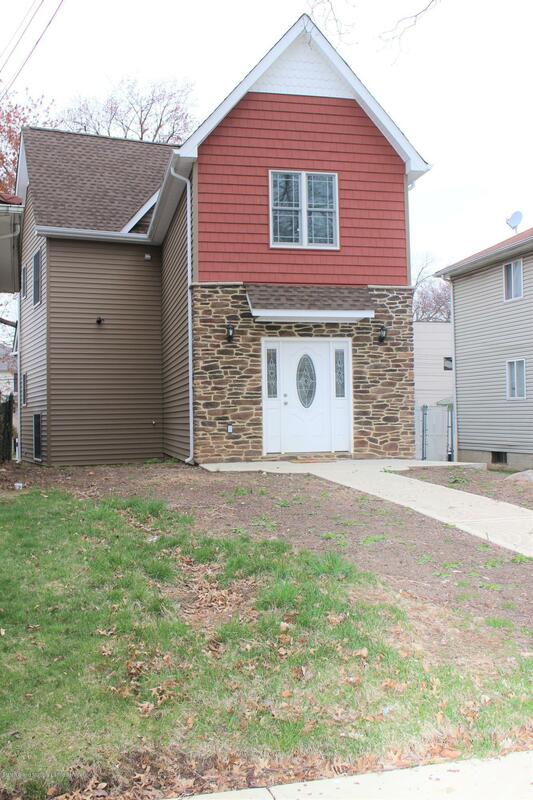 19067R: Gorgeous new construction One Family Colonia, l located in the desirable Westerleigh area, sitting on 35x115 street to street property. Don't let the exterior fool you! The interior is a very spacious home featuring all the bells & whistles you're looking for. First level: Dining room, eat in kitchen w/custom cabinetry, island & stainless steel appliances, very large Living room w/door to access yard, 1/2 bath, access to full finished basement. 2nd level: huge Master bedroom suite w/ walk in closet, 3/4 bath & balcony, 2 additional large bedrooms, full main bath, laundry area plus Attic for additional storage. Conveniently located near public transportation, shopping & expressway #278.